More than what I expected! Really full-body and the length true to form. I love it! Beautiful wig. I'm very happy with my hair! Honestly so far this hair is great. I paid $106, ordered it on a Friday and it came the Thursday of the following week, so very quick shipping. The hair is soft and has a very nice natural texture. I ordered a 14in and it was pretty long, it looked like a 16in. But I planned on making a A-line Bob out of the wig anyways. I was able to customize the frontal part easily and laid it down with "got2bglued" gel, and it looks amazing, I will definity be making OMGqueen my new main company to order my wigs from. I like this wig better than my RPGSHOW "MyFirstWig" unit ($365), which was complete crap! Also, Fiona was in contact with me through the process and her customer was great! Keep up the good work! HAIR IS BEAUTIFUL. Looks and feels amazing, very soft and luscious. I got the 20 inch front lace and am loving every bit of it. Curly or straight the hair is an absolute dream and I've Never order such great hair that came with even better customer service. I recommend hydrating it every night and braiding before you go to bed and you will wake up with flawless curls. Fiona was AMAZING to talk to, helped track my package and made sure I would get it ASAP. Couldn't be any happier with this purchase. Definitely ordering from this company again! omg i love this body wave wig, i can't believe the wig is so beautiful in this price, highly recommend! I must say that I truly love , love , love this hair. I must say that I truly love , love , love this hair. The hair came quicker than expected and the seller was very helpful and responded to all my queries. 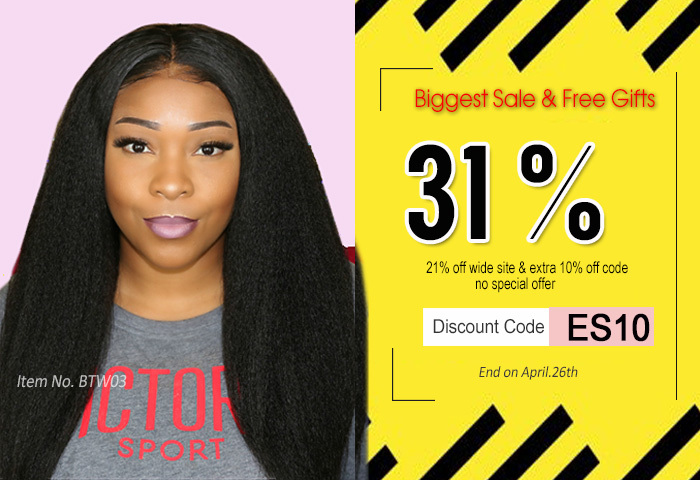 The hair is soft and smells clean, there is little shedding and the length and thickeness was absolutely fine considering I thought the 130 density would be to thin. Really happy with this purchase and will deffo be using this seller in the future.